When asked who your target market is, do you respond with “Anyone who needs…” or “Anyone who wants”? If yes, then perhaps you could spend a bit more time defining that target. Why? 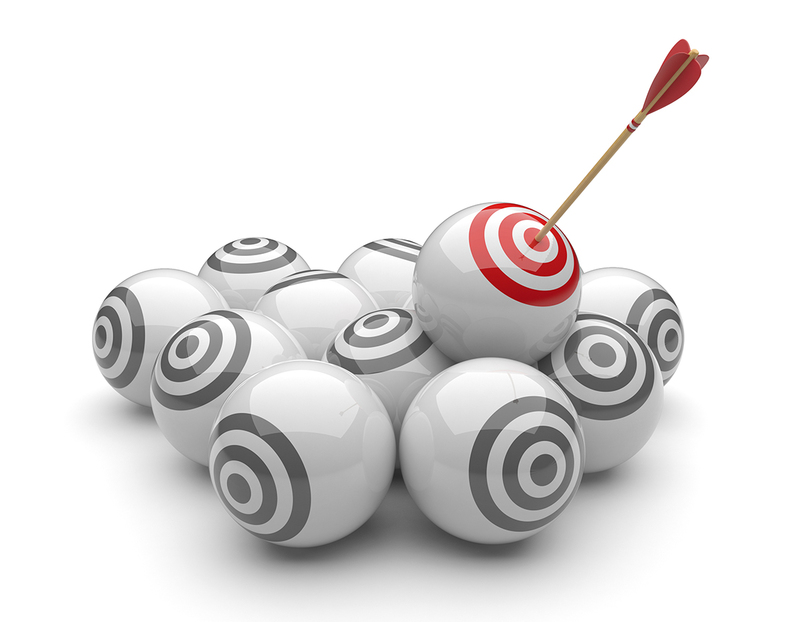 Here are 3 great reasons why you should clearly define your target market. Let’s say you’re a plumber and you’d like to promote a 25% off coupon. If your target is “anyone who has indoor plumbing” then you will most likely be spraying your message around like air freshener. Instead, try targeting areas with homes that are 15 years old or older because older homes are more likely to need repairing than new ones. How many of us has an unlimited marketing budget? Right. None. Let’s say you have a lawncare business and your target market is “anyone with a lawn”. You’re promoting your business on Facebook. Consider narrowing that target to “families with young children within a 25 mile radius”. This way, your marketing dollars are concentrated and the right people see your promoted posts. If you are an awesome beer soap seller starting a new marketing campaign and you’d like to sell your soap to “anyone who bathes” you might have a hard time deciding where to start. If you start with “18-25 year olds who bathe” then your marketing consultant is going to point you straight to Instagram and Pinterest. It can be tough defining your target market. The truth is, many target markets really are “anyone who needs”. However, for a more effective marketing campaign, divide that huge target market into smaller, bite-sized pieces and start a marketing strategy for each one so that the return on your investment is a much bigger one.